Started in October 2013, America’s Codebook: Africa seeks to be a resource unlike any currently available regarding US defense and security involvement in Africa. Though America has a long standing history of engagement in Africa and this has significantly intensified since the events of September 11th, 2001, these activities remain largely obscure. Building on work begun elsewhere, this site will look to track US operations and engagement so that individuals can become more informed about what is being done and stay that way. More than just a glossary and news aggregator, Codebook: Africa looks to provide brief, but informative summaries of critical pieces of the puzzle, all gleaned through diligent research of open sources, in addition to more traditional news updates. Some deeper analysis is also provided, but the goal is to remain as objective possible, leaving it to the informed reader to draw their own conclusions. That being said, Codebook: Africa may solicit op-ed type pieces, but these will be clearly marked and do not reflect the opinions or positions of this site. 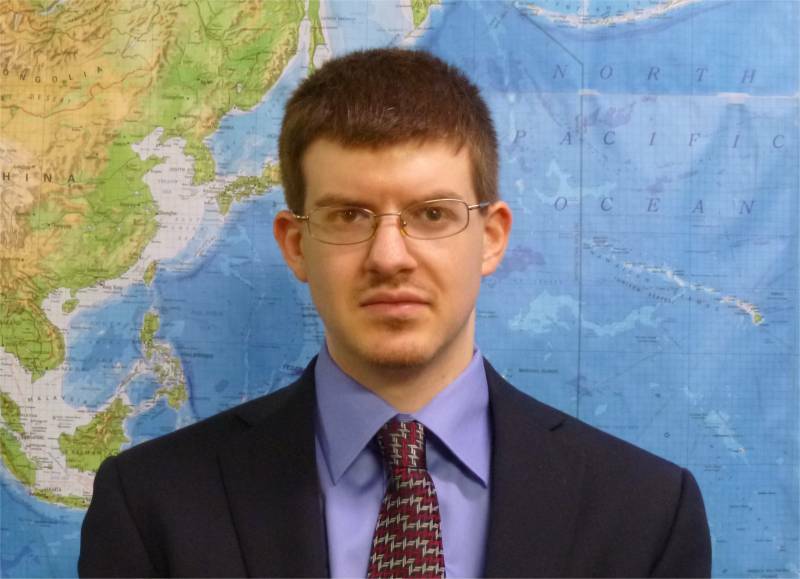 Joseph Trevithick is a freelance journalist, published author, and noted researcher, as well as a regular contributor at War is Boring, a Fellow at GlobalSecurity.org, and an on-call historical consultant for Ambush Alley Games. He has been interviewed on domestic and international television, on domestic and international radio, and in print on a number of defense and security related topics. For a complete list of publications see Joseph Trevithick’s Linkedin profile. Joseph previously worked as a Research Associate at GlobalSecurity.org, beginning in 2008, after initially being hired as an intern. Joseph served as an intern at the Woodrow Wilson International Center for Scholars in their Cold War International History Project and with the Potomac Institute for Policy Studies in their International Center for Terrorism Studies. In May 2008 Joseph received an MA in Conflict Resolution from Georgetown University. During the program he received a certificate in mediation skills and process, as well as one in cross-cultural mediation. He graduated from Carnegie Mellon University in 2006 with a dual BA in History and Policy and International Relations. Questions, comments and freelance work-related opportunities may be sent to jtrevithickpr(at)gmail.com.